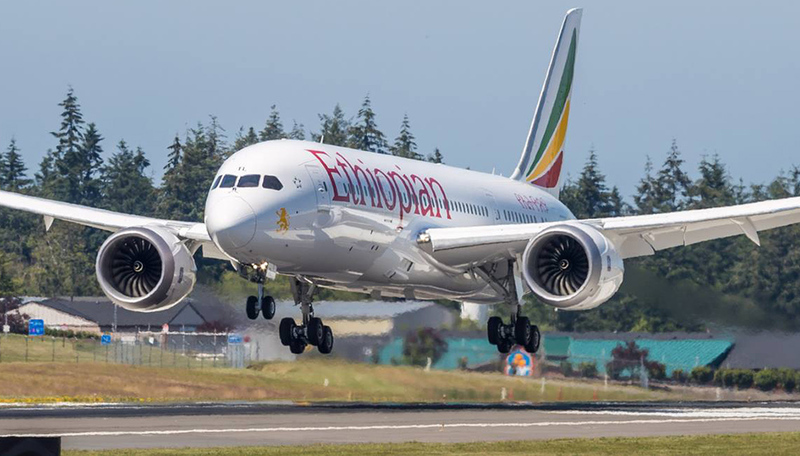 Ethiopian Airlines announced that it will restructure its U.S. network, opening a new destination, adding frequencies and shifting gateways as of the summer of 2019. 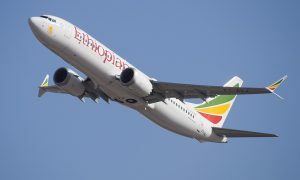 The new U.S. network is aimed at giving passengers traveling between the U.S. and all over Africa the best possible connectivity and shortest routes, whether they are traveling for leisure, business or government work. The current three weekly flights to Chicago will be increased to five weekly flights. From the planned daily flights to New York, four will be served via Lomé to Newark and three will be via Abidjan to JFK airport. Lastly, there will be a new gateway, Houston, which will replace Los Angeles, and will be served three times per week via West Africa. 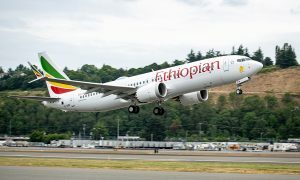 The new Houston flights will be the only connection between Houston and Africa and will facilitate the travel of the huge African community in the Houston area, and oil and other companies doing business in the continent. Flights will be served with Boeing 787 aircraft. “The U.S. is among our most important markets owing to the presence of a large African community and growing business and tourism ties with Africa. Our new route structure with additional frequencies to multiple gateways and the opening of new route to Houston are aimed at responding to the market demand and availing best possible connectivity to over 60 African destinations. 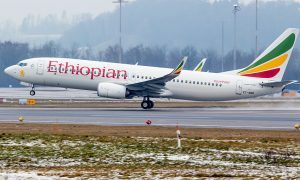 Ethiopian Airlines has been expanding its international destinations which have now reached more than 119. Manchester, Moscow and Mogadishu are just some of the new destinations the airline launched recently.